Many of the most beautiful, bright and popular celebrities identify themselves as lesbians. With the LBGT community gaining unprecedented openness and acceptance in the wider community, we’ve seen many gorgeous and talented women openly proclaiming their sexuality. We’ve compiled a list of some of the most high profile lesbian actresses and comedians—some may surprise you. 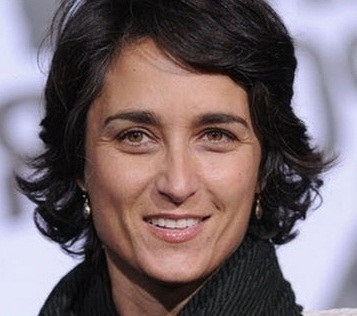 Check out the following 10 lesbian actresses and celebrities, and see how many you recognize. 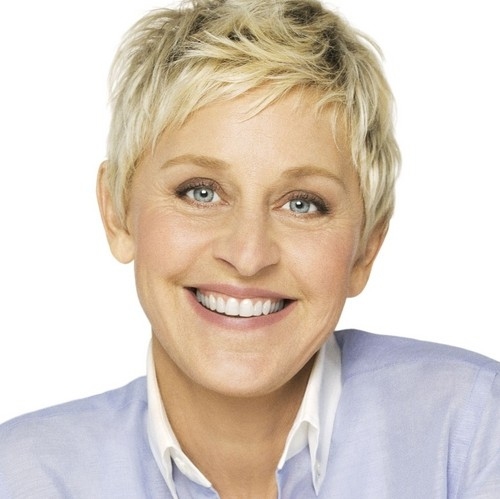 Vocal LBGT rights advocate and talk show host Ellen DeGeneres is probably the first lesbian celebrity that people would come up with. Her frank and unassuming openness about her sexuality and her quirky sense of humor about the nuances of living as a lesbian in America has made her a popular television personality. But her semi-autobiographical sitcom in the 90s and her talk show “Ellen” have shown her as much more than a poster girl for lesbians in show business, her hosting prowess and altruism have endeared her to everyone who knows her. As a former child star, Jodie Foster has lived her life in the limelight only recently publicly acknowledging her long term lesbian relationship with actress and director Alexander Hedison. Jodie Foster’s sexuality has been a subject of much debate. Some would say unfairly, but the star of Silence of the Lambs and The Panic Room was decidedly silent on the subject until her 2013 Golden Globe acceptance speech when she declared that she had “come out” from the “stone age." 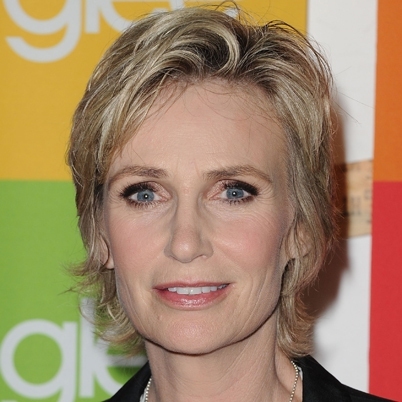 Comedy acting stalwart and stunning statuesque actress of Glee fame, Jane Lynch’s face will be familiar to just about everyone even if they don’t know her by name. She is open and matter-of-fact about her sexuality, marrying her long term partner Lara Embry and becoming the step mother to her daughter. 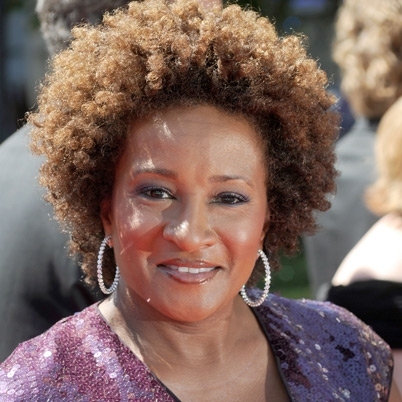 Wanda Sykes is one of the most enduring and popular standup comedians on the American comedy landscape. She has a long term partner Alex whom she married in 2008. They have 2 children and Wanda has been vocal in her support of gay marriage. 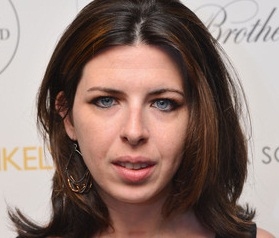 Best known for her roles in The Princess Diaries and Welcome to the Dollhouse, Heather has been vocal about her early experiences as a lesbian in an Italian-American family. Speaking at a LBGT conference, she acknowledged that she had hidden her sexuality for fear of judgment and discrimination. She is now an open advocate for LBGT rights. Whilst she has been open about her sexuality with her family since 2009, she only publically “came out” in 2014 at a human rights event. The former child star from Nova Scotia has been dubbed the Tiny Canadian and has been vocal in her condemnation of stereotypical female roles that she seems to be “sexist”. Yet, this petite actress has become an inspirational figure for strong young women due to the strong female roles she takes on. Versatile Californian director and actor Alexandra Hedision is most famous for Max is Missing. Her relationship with Ellen DeGeneres in the early 90s was highly publicized and her marriage to long term partner Jodie Foster has also attracted a fair amount of attention. She is the step mom to Jodie’s two children and has been vocal about lesbians in the media, particularly in relation to TV series The L Word. This actress of American gothic fame has been openly gay for the vast majority of her acting career, and have a 4-year relationship with Broadway actress Cherry Jones from 2005. Australian born, arrested development actress Portia De Rossi has a prolific television comedy career. With her high profile relationship with Ellen DeGeneres attracting a lot of media attention, this stunning actress is very vocal and open about her sexuality. 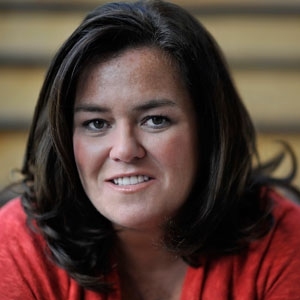 Loud and lively Comedy actress Rosie O’Donnell has been in the public eyes for decades and has had 2 high profile relationships: first with Kelli O’Donnell from 2005 to 2009, and now with her current spouse, Michelle Round. With her marriage with Kelli finishing in 2009, she has 4 children with her and one with her current spouse Michelle.